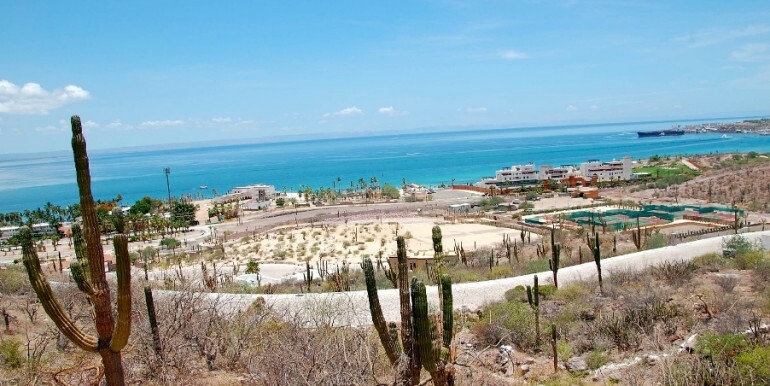 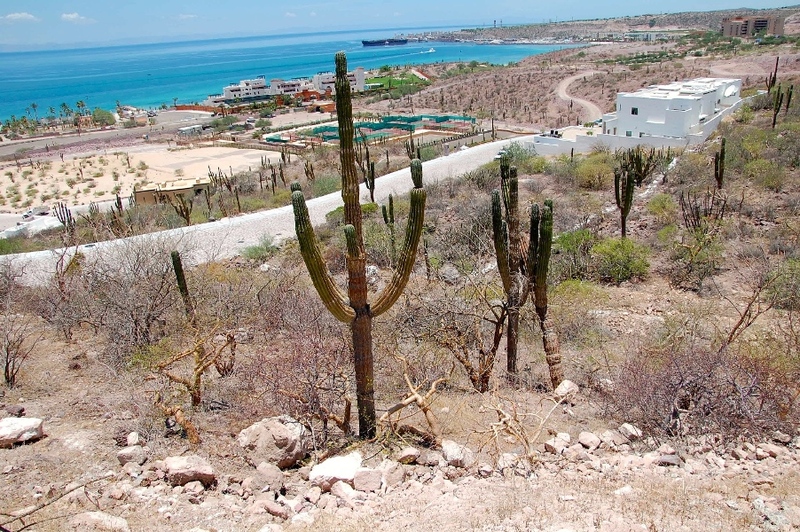 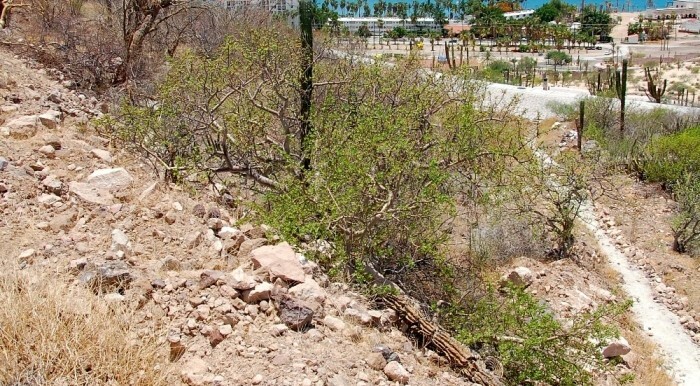 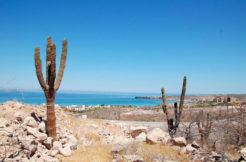 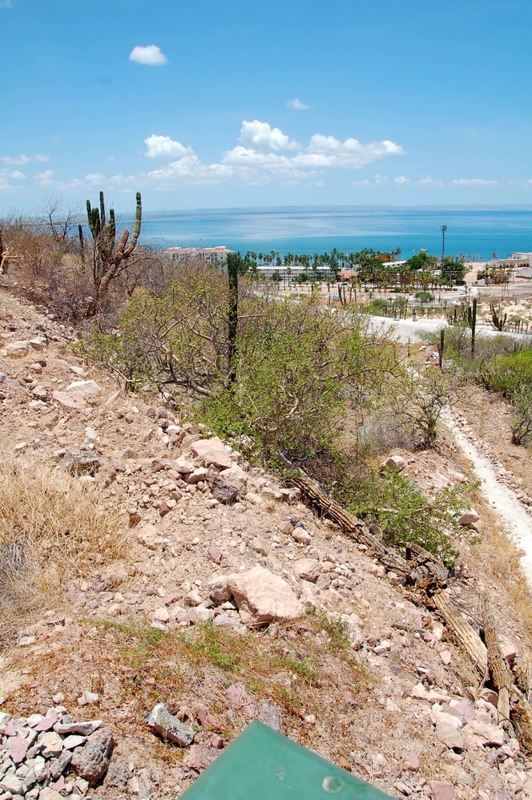 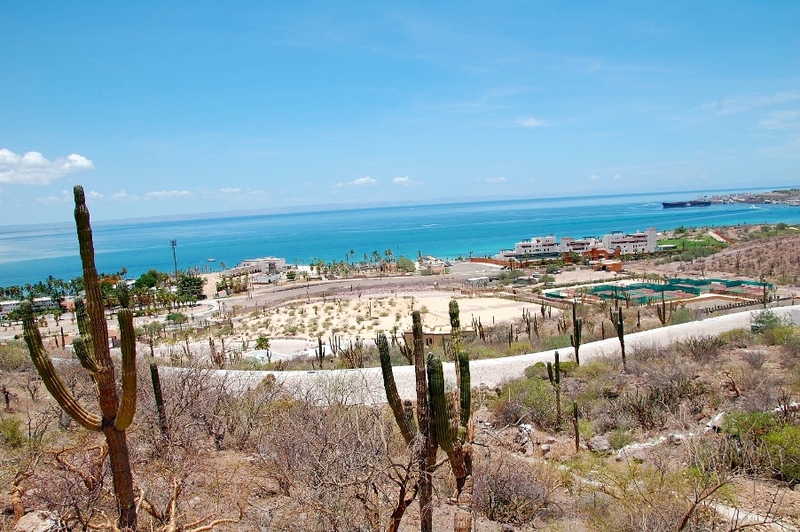 Wake up to beautiful Sea of Cortes views and enjoy a quality lifestyle from your private residence within this private residential community only 5 minutes from downtown La Paz. 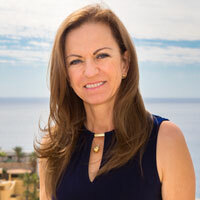 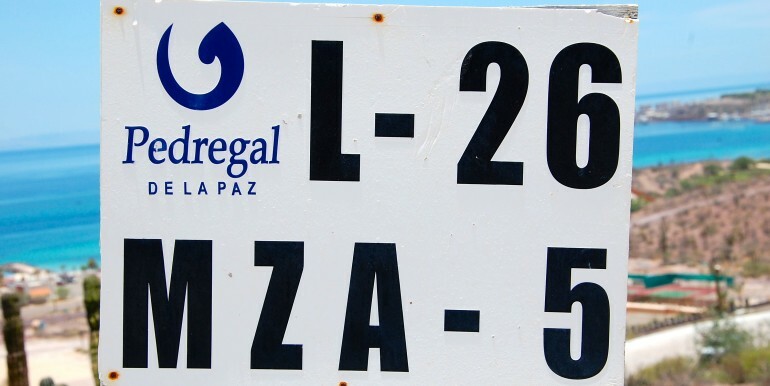 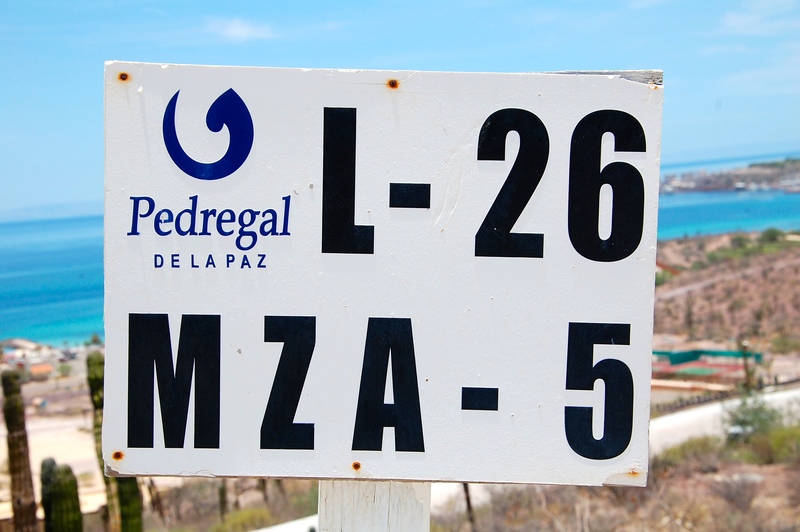 La Paz real estate presents Pedregal de La Paz, an exclusive residential and private community featuring underground services, 24hr security and many more amenities. 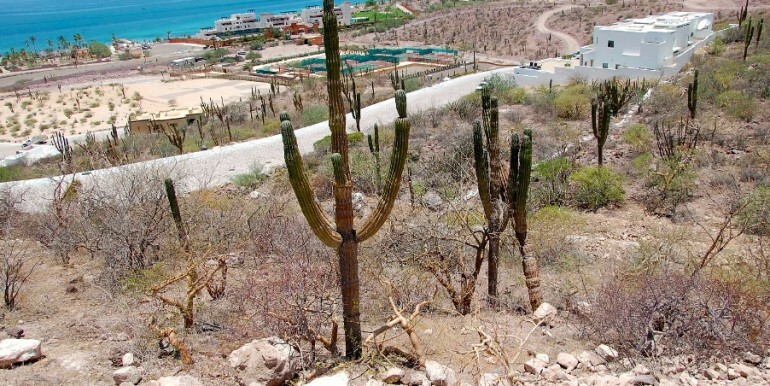 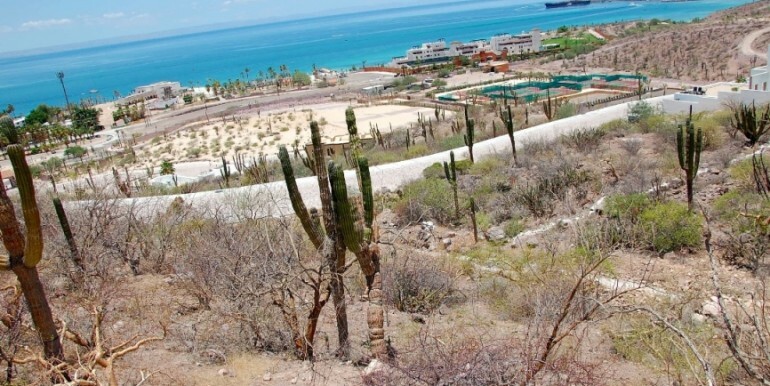 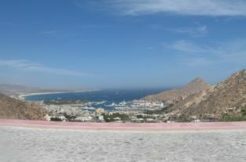 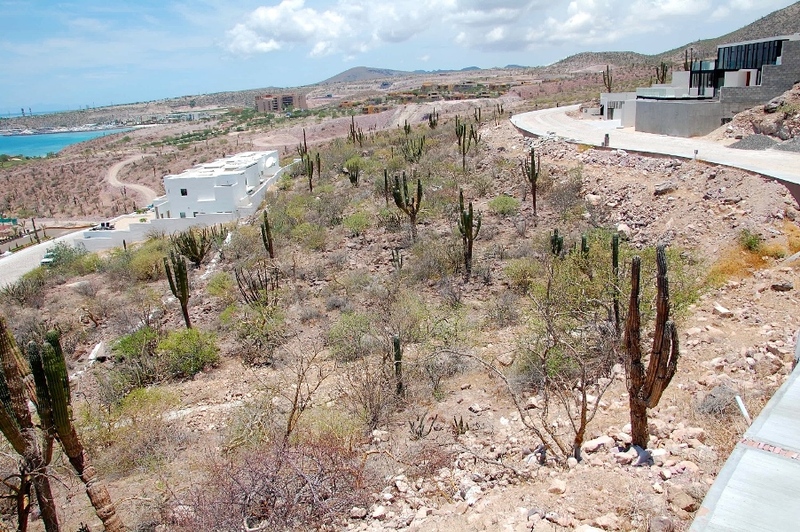 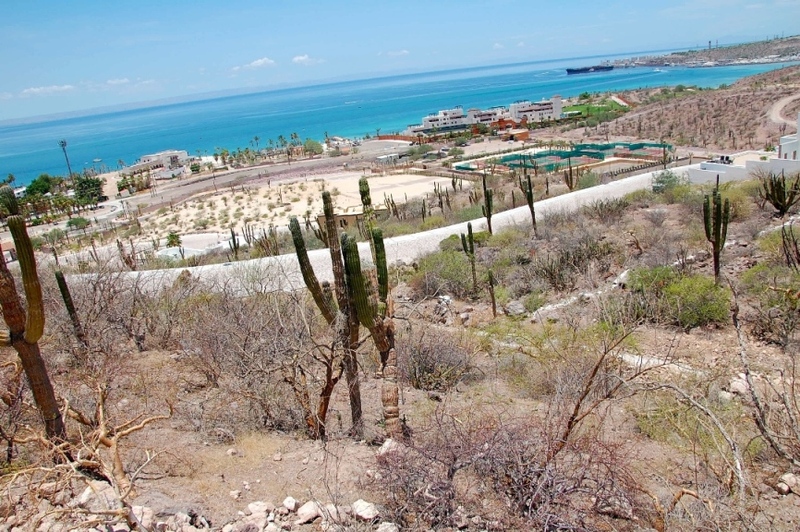 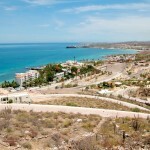 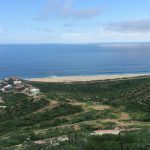 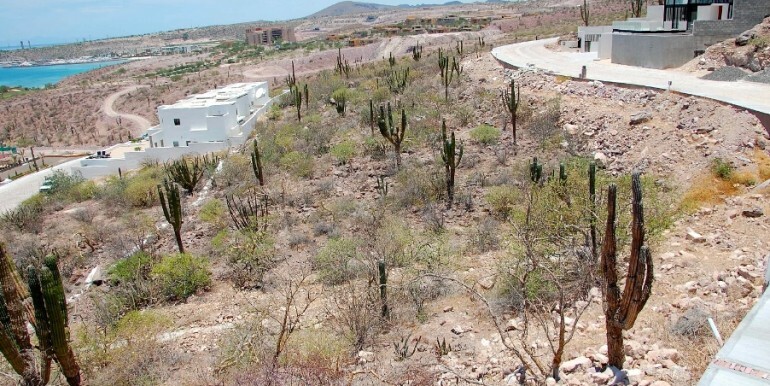 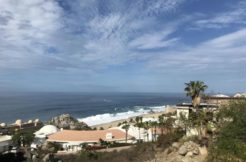 Lot 26 Block 5 is 803.45 m2, has panoramic views and is a short drive to the Pedregal Tennis Center.